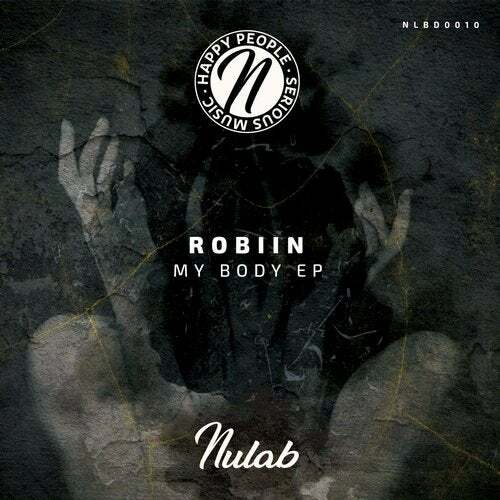 Produced by Robiin for Nulab Music. Mastered by Antonio Fernandez at Paradigma Studios. Written by Octavio Alfonso López Millán. Early supported by: Marco Carola, Paco Osuna, Richie Hawtin, Detlef, Format:B, Save As (US), Daviide, Marcjack, Adrian Alegria, Canard, Chriss Matto, Dead Space, K-909, Djey Piko, Thriz, Giacomo Di Falco, Fade (NL), Davide Maione, Ozgur Uzar, Andiction, Eddy Malano, King a.k.a. Sampleking, Kenny Brian, Kniber, Jorge Cary, Davide Mazzilli, HardDisk (PE), Deophonik, HouseBreakers, Aitor Astiz, Juanfra Munoz, Alex Meireles, Marco Corcella, Dissolut, Nozzleholder, Chris Contrast, Dani Villa, The Rubioz, Vazdra, Joe Diem, Dorr and many more.